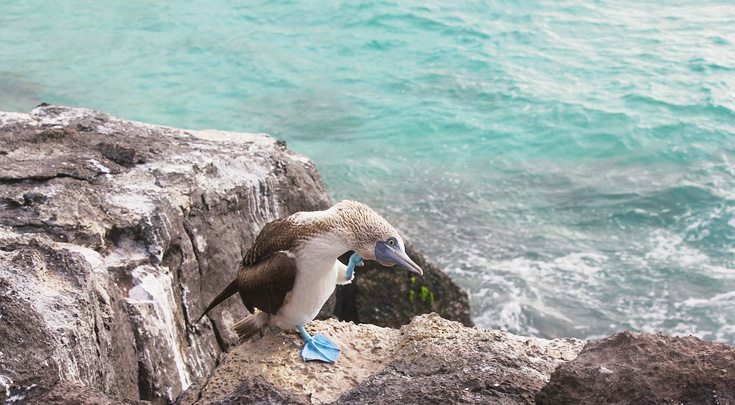 Cruising the Galapagos on a luxury yacht is, curiously, both an immersive experience and a respectful, low-impact visit to this exotic nature preserve. 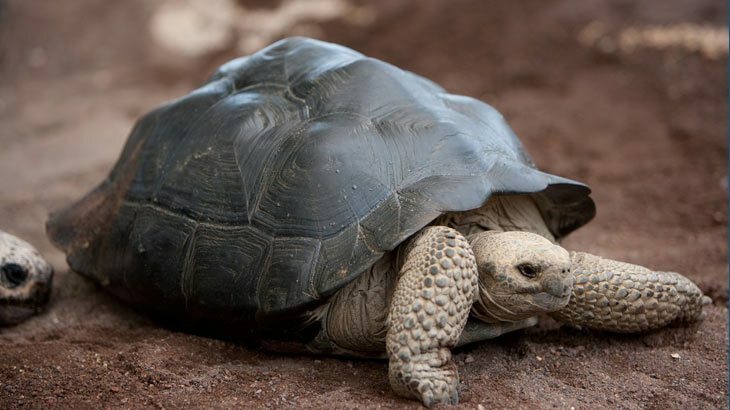 Expertly guided by knowledgeable scientists, you learn about evolution but leave little trace of your visit. 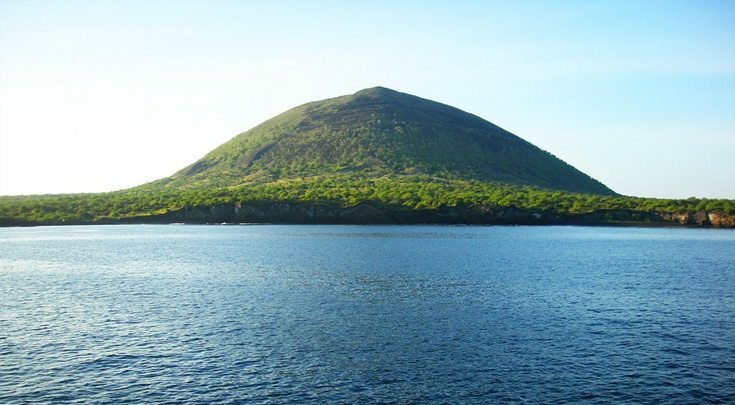 While there are many ways to explore this open-water desert of volcanoes, beaches and indigenous species, nothing compares to having a Naturalist Guide living aboard your yacht to lead you in exploring this mysterious, remote group of islands. A Typical Day onboard the 140′ Motor Yacht INTEGRITY. Typically, you fly into Guayaquil, Ecuador. We recommend the 5 Star ORO VERDE Hotel, located ideally in the heart of the city. One must spend at least 2 days exploring the Malecón 2000 Simón Bolívar (esplanade along a waterfront) and Las Peñas (historic section city) with artist shops, restaurants and 442 steps to the top overlook lighthouse. Below is a look at a typical day, if you’d like to read more (View a weeklong itinerary). 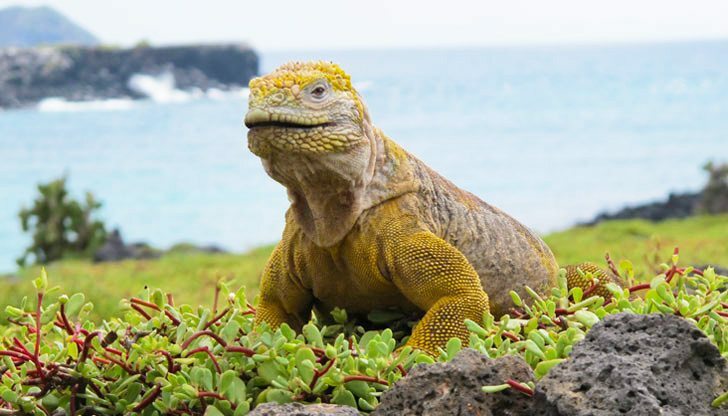 Wake up – call from Richard, your Naturalist Guide, host and professor of all subjects Galapagos. Grand breakfast buffet with customized egg requests, a healthy and hearty way to begin a day of exploring. 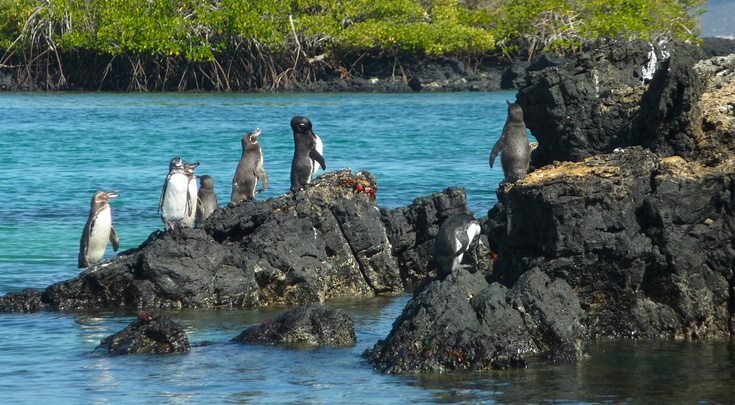 At sea or ashore (your option) – Walk like Darwin over lava and beaches, encountering exotic wildlife, and hiking up to breathtaking vistas. 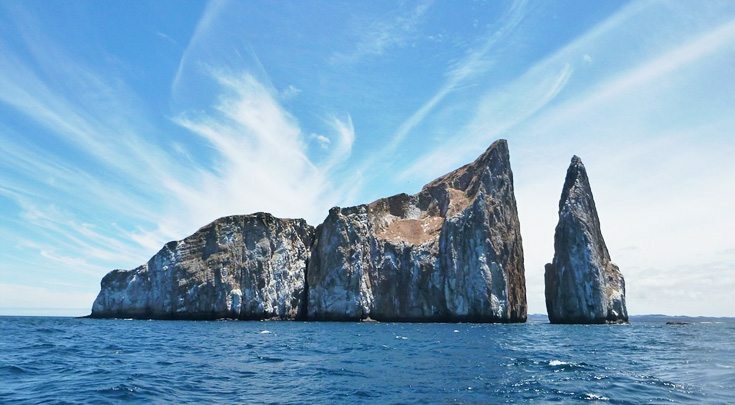 If you opt to stay aboard, visit an incredible snorkeling cove to swim with white tipped sharks, playful sea lions and sea turtles. It is like swimming in a world class aquarium. Back aboard to grab “dos cervezas, por favor” and head to the Top Deck Jacuzzi while underway to your next island, beach or lava hike. Lunch – Always a culinary surprise from your talented Chef as you are seated and served with smiles and laughter. 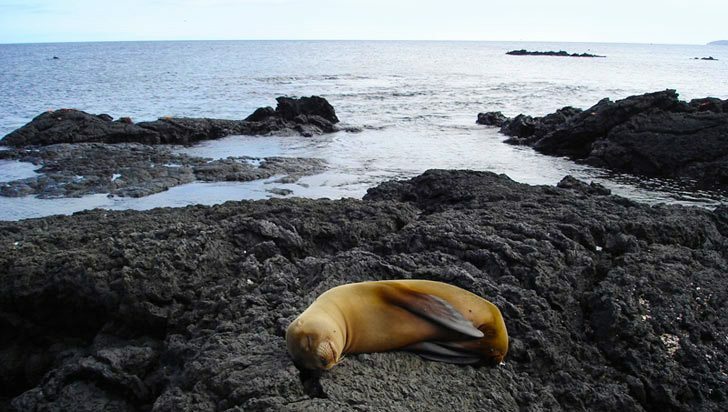 Siesta till 2:30PM – Put on your wet suits or walking shoes (dry landing) or wet shoes (beach landing), and head on to another island for observing birds, lava lizards and fauna. Always back by sunset for cervezas, wine or cocktails on the Top Deck while either at anchor in a private cove, or underway yet again. Enjoy either a BBQ feast on the top deck or dining on the main deck. The variety of food, service and presentation are all 5 Star! 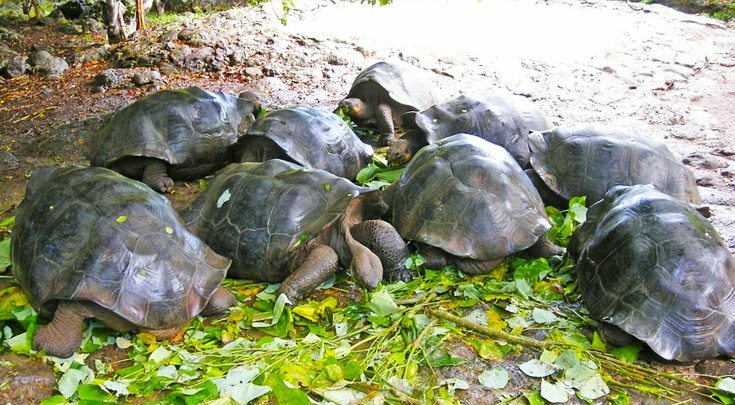 We had the good fortune to personally enjoy a “Fam” (Familiarization) trip to the Galapagos Islands. 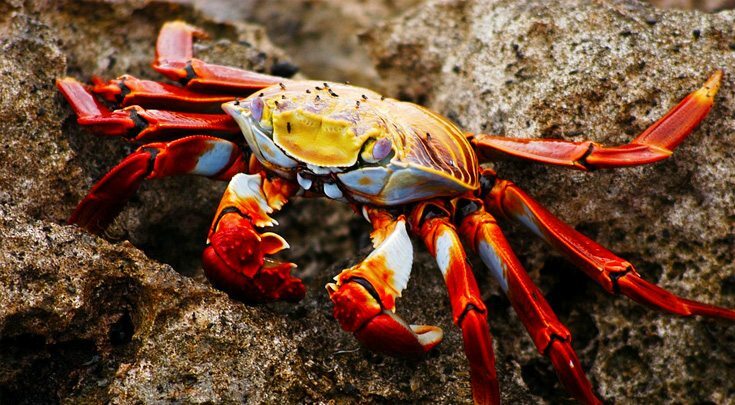 Our blog article, including colorful photography, describes in detail our own exhilarating days of adventure in the Galapagos Islands. Enjoy reading it, and consider making it your own! 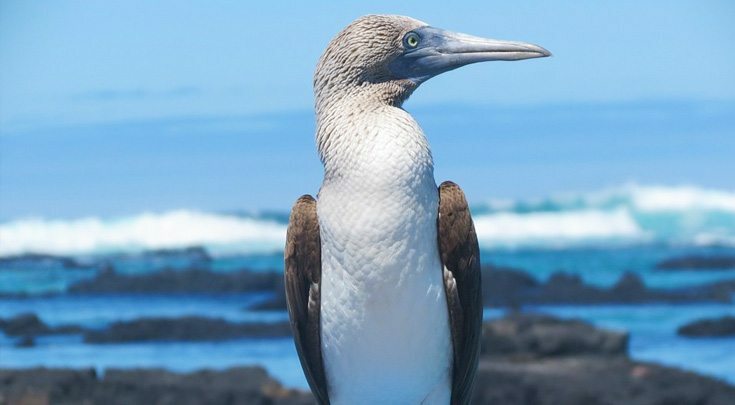 We highly recommend you consider the Motor Yacht INTEGRITY and her 10 friendly Ecuadorian staff for your Galapagos adventure. Kids and Families Wanted! !